Astra Women’s Business Alliance Event 25th July- Grow & Win! Still recovering from the excitement of last night’s Ballpark game, we had a packed agenda of workshops, awards and matchmaking on 25th July at Westin St. Francis, San Francisco. The event aimed to acknowledge the achievements of members and “all-stars” among the WBEs. Fellow event sponsors and Astra volunteers did a great job in putting together panelist, speakers and artists from all over the country. Starting with a delightful Continental breakfast, it was followed by panel discussion with industry leaders and a well-coordinated matchmaking event with some of our large corporate sponsors. Diane L. McClelland, President/CEO, Astra Women’s Alliance and Suzanne Lackman, Vice-President/CFO spoke about the potential that women businesses have today, how they can empower each other and think bigger together. In addition to that, it was remarkable to hear Dr. Mary Ann Campbell, from Money Magic, Inc. Dr. Campbell, a certified financial planner, used her magic skills to educate us on how to manage our personal finances. What a fun and interesting way to talk about money mysteries! More than anything, it was inspiring to hear real life stories, lessons and challenges faced by real women who have established themselves in their field. A truly unforgettable event that opened us to loads of opportunities for connecting with each other and grow our network. 4506-transcripts.com team is very grateful to Astra Women Alliance and WBENC for organizing great networking sessions and helping women businesses to grow and shine bigger than themselves. A special thanks to our wonderful photographer Bob Hsiang for capturing the moments of this eventful day. 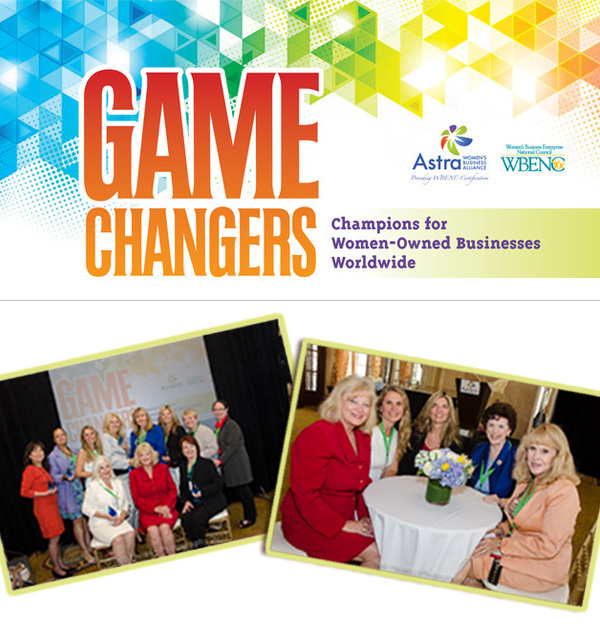 This entry was posted in Uncategorized and tagged ASTRA Event, WBENC, Women Business Enterprise. Bookmark the permalink. Do Car Dealerships Verify Income?